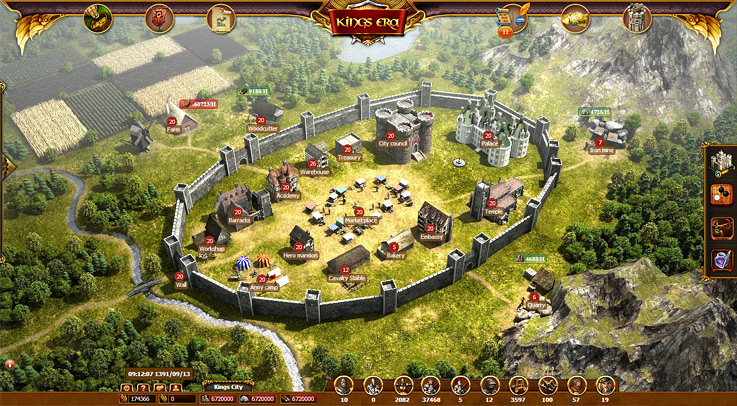 Kings Era is a free-to-play online strategy game from TSIT Games. 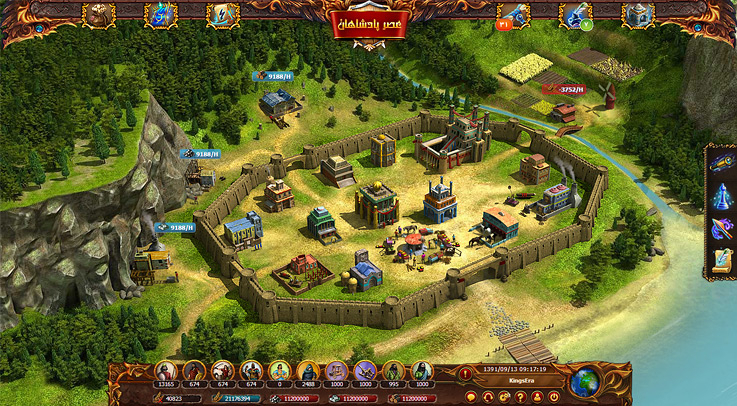 A tale of historic military fiction, you are a brave commander and must create a powerful army to expand your territory into a massive empire. 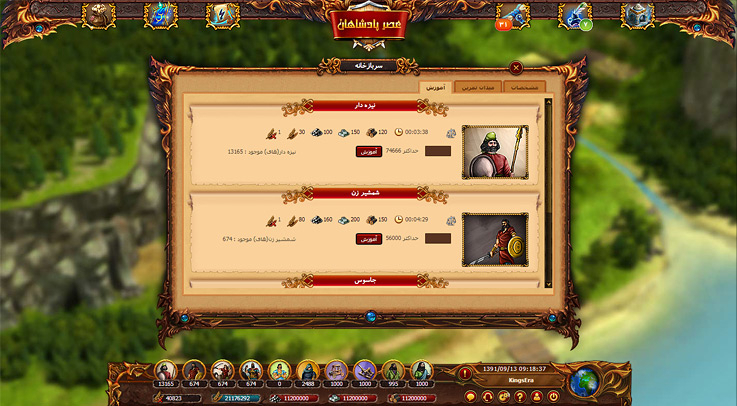 Attack the demons and become an immortal hero - the greatest may even earn cash prizes!